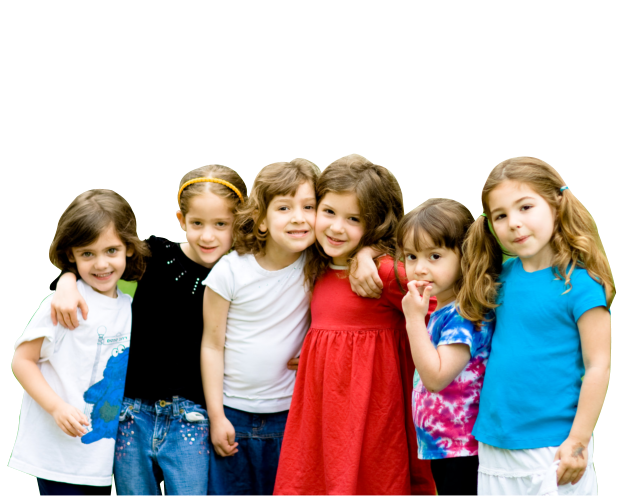 Under provisions of the Manual of Requirements for Child Care Centers (N.J.A.C 10:122), every licensed child care center in New Jersey must provide to parents of enrolled children written information on parent visitation rights, State licensing requirements, child abuse/neglect reporting requirements and other child care matters. The center must comply with this requirement by reproducing and distributing to parents this written statement, prepared by the Office of Licensing, Child Care & Youth Residential Licensing, In the Department of Children and Families (DCF). In keeping with this requirement, the center must secure every parent’s signature attesting to his/her receipt of the information. Our center is required by the State Child, Care Center Licensing law to be licensed by the Office of Licensing, Child Care & Youth Residential Licensing. In the Department of Children and Families (DCF). A copy of our current license must be posted in a prominent location at our center. Look for it when you are in the center. 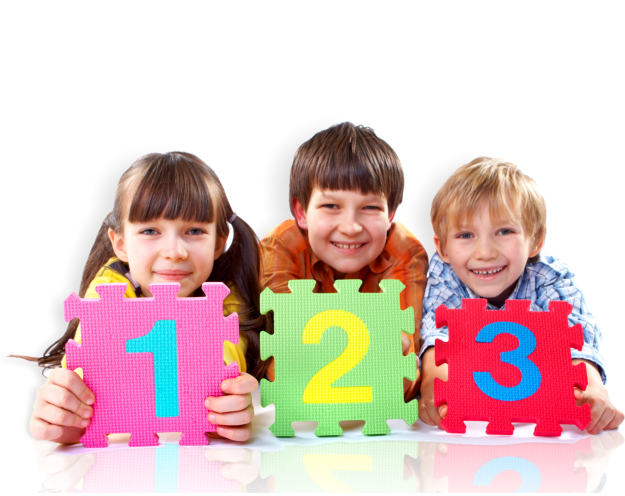 To be licensed, our center must comply with the Manual of Requirements for Child Care Centers (the official licensing regulations). The regulations cover such areas as: physical environment/life safety; staff qualification, supervision, and staff/child ratios; program activities and equipment; health, food and nutrition; rest and sleep requirements; parent/community participation; administrative and record keeping requirements; and others. Our center must have on the premises a copy of the Manual Requirements for Child Care Centers and make it available to interested parents for review. If you would like to review our copy, just ask any staff member. 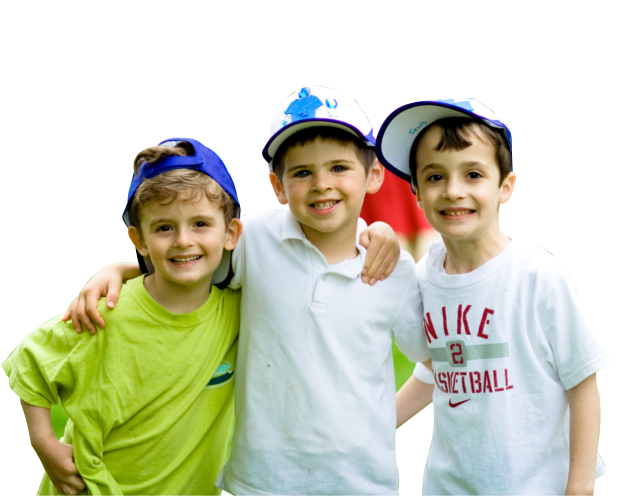 Parents may secure a copy of the Manual of Requirements by sending a check or money order for $5 made payable to the “Treasurer, State of New Jersey”, and mailing it to: NJ Department of Children and Families, Office to Licensing. Publication Fees, PO Box 657, Trenton, NJ 08646-0657. We encourage parents to discuss with us any questions or concerns about the policies and program of the center or the meaning, application or alleged violations of the Manual of Requirements for Child Care Centers. We will be happy to arrange a convenient opportunity for you to review and discuss these matters with us. If you suspect our center may be in violation of licensing requirements, you are entitled to report them to the Office of Licensing toll free at 1 (877) 667-9845. Of course, we would appreciate your bringing these concerns to our attention too. Our center must have a policy concerning the release of children to parents or people authorized by parents to be responsible for the child. Please discuss with us your plans for your child’s departure from the center. Parents are entitled to review the center’s copy of the Office of Licensing’s inspection/Violation Reports on the center, which are issued after every State Licensing inspection of our center. If there is a licensing complaint investigation, you are also entitled to review the Office’s Complaint Investigation Summary Report, as well as any letters of enforcement or other actions taken against the center during the current licensing period. Let us know if you wish to review them and we will make them available for your review. Please complete and return this portion to the center. Etiam enim magna, mollis ut lacus et, porta aliquet ligula. Aenean condimentum dolor sit amet tellus facilisis maximus. Suspendisse sed aliquet enim, sit amet convallis nisi. Vivamus odio sapien, tempor in bibendum nec, vehicula at nunc. Ut ut porta tellus, vel fermentum nunc. Vivamus viverra elit id mauris hendrerit, at vehicula ante eleifend. Nam eleifend justo sed metus viverra, ac accumsan nibh ultricies. Fusce lacinia lacus lacus, ac semper orci ultrices tempus. Maecenas faucibus consectetur nulla, non vulputate urna finibus varius.